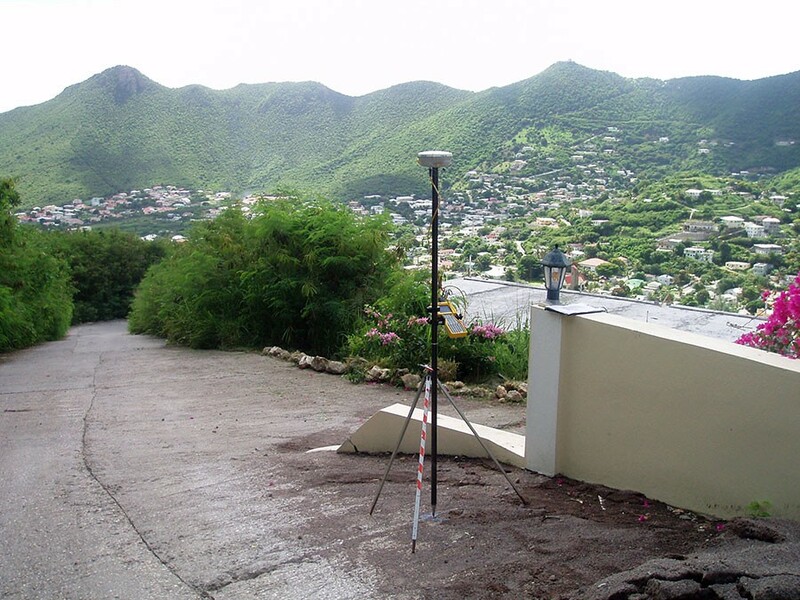 Landmark Geodetics: an engineering company established in 1991, specializing in land surveying, digital mapping, hydrography,GIS and consultancy with registered offices based on Curaçao and Sint Maarten under the management of Mr. Rudsel Gijsbertha. The company is a successor of Wing Surveys N.V., which has experience from 1988 operating on St. Maarten. The key strength of our company lies in the skill of executing large and small scale survey jobs both on land and on water. Large projects has been executed in other countries, mostly for extensive land survey projects, on the Windward Islands, Bolivia, Curaçao, Greneda, San Salvador, Surinam, The Netherlands, and more. Though backed by modern survey equipment and computers, our key strength lies in the dedication and efficiency from each of our employees. Our strategy is to have all basic skills, knowledge and equipment in our main fields of expertise in-house. 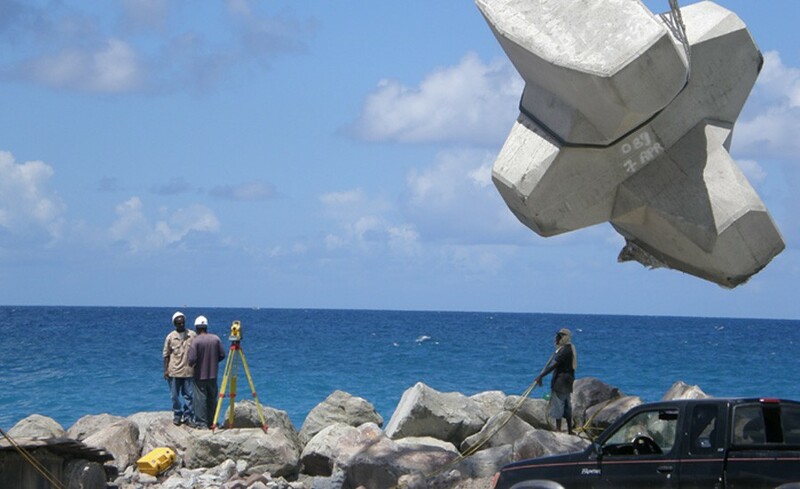 For highly specialized projects, Landmark Geodetic has strategically sub-contact jobs or form joint ventures. we have worked and collaborated with some of the best professionals and firms in the business, contributing to our extensive knowledge and contacts in all fields. Though not committed to any company or firm, we always take in account the optimal and affordable solution for each of our clients.